New York City is America’s #1 tourist destination, and getting to it may mean hours of New York state driving. Perhaps because of this, millions of New York traffic fines are given out every year to residents and non-residents alike. 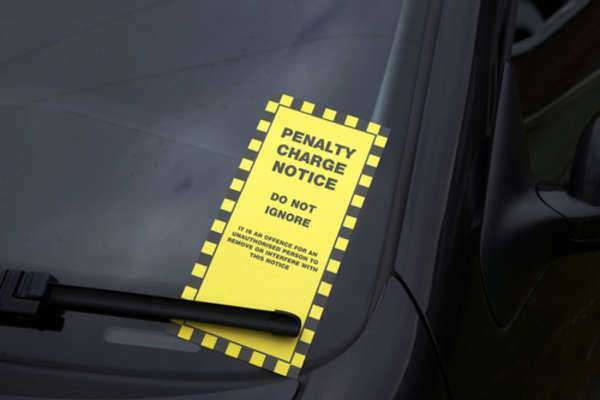 These fines can seem almost crushingly severe, costing hundreds and hundreds of dollars, but before you engage in panic, you should read up on the consequences associated with a New York traffic fine so as to adequately assess your own situation. A New York traffic fine can you a whole paycheck, or it could cost less than a fast food dinner. This wide variance is partly because New York traffic fine is influenced by how many traffic violations you’ve committed in the past. The more violations, the greater your New York traffic fine will be. In general, the court will add $150 additional dollars if it is your second New York traffic fine in 18 months, and will add $375 if it is your third. The numbers below, therefore, are just the bottom range for fines which could actually be much greater. Only your court can tell you how much your New York traffic fine will be. New York traffic fines are even more serious than they may initially seem because there are significant hidden fines associated with them. These are the disciplinary points assigned with each New York traffic fine. 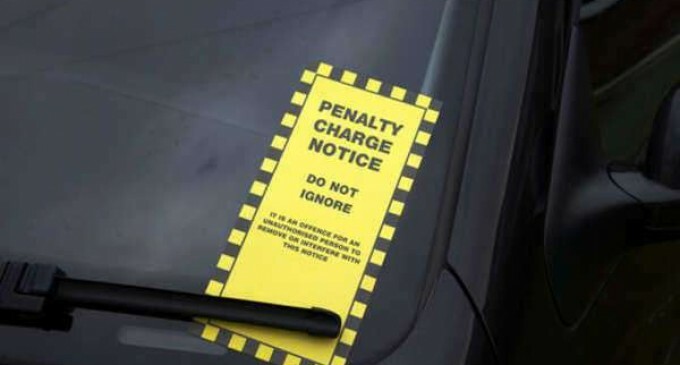 Insurance companies use them to base their premium charges on, so that individuals with more points on their license will get charged more. Additionally, there are New York state legal consequences for accumulating too many points. If you get 11 or more within an 18 month period, your license may be suspended.